Everything is so political nowadays, down to the music festivals you go to and the brands you wear. Things that are known to otherwise be apolitical since existence, have now been politicized. 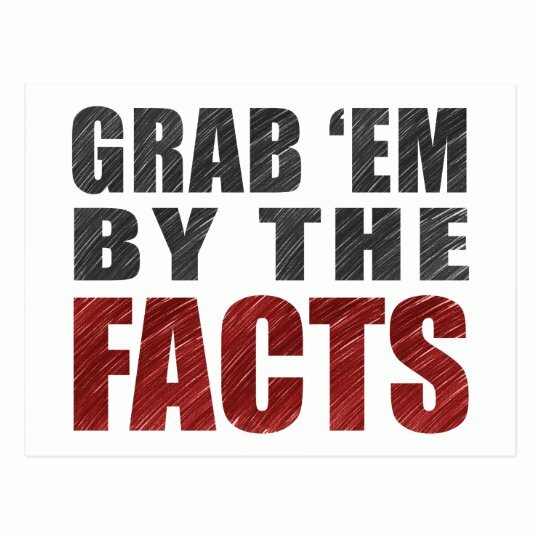 Beloved designer brands flexed by many famous celebrities have become politicized. Italian designer brand Prada is known for handbags, travel accessories, perfumes, and other fashion accessories. In 2018, Prada was accused of racism and general insensitivity when they released there “Pradamalia” collection, the two characters, Otto and Toto (featured on keychains priced at around $550 and in store windows) were shockingly similar to a former racist movement. The dark monkeys with oversized red lips had too many similarities to blackface. Many celebrities and people on the media started to boycott Prada, such as director Spike Lee and rapper T.I. 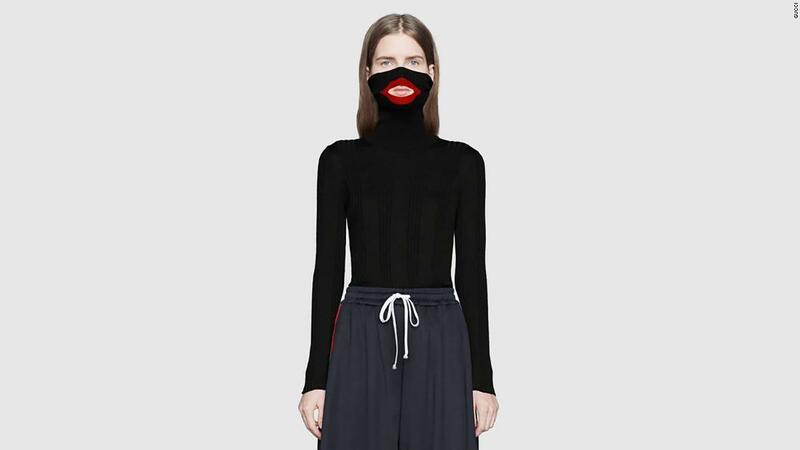 In the winter of 2018, Gucci released a turtleneck that resembled many characteristics similar to blackface, like oversized red lips accompanied by a black outline. Celebrities and the media were enraged. People began to boycott Gucci. Rapper Soulija Boy claimed he is getting his Gucci logo tattoo removed from his forehead. Rapper, 50 Cent, posted a video to his 22 million fans burning a Gucci logo tee and captioning it “I gotta get rid of all the Gucci I have at home. I’m not supporting their brand anymore.” Rapper Lil Pump also made it clear he will not support Gucci anymore. Fast food restaurant Chick-Fil-A has become politicized. Chik-Fil-A’s CEO Dan Cathay has made many homophobic comments in Pride Month (June) of 2012. Chik-Fil-A has also donated millions of dollars to numerous anti-gay organizations. This led to protests in stores as well as rallies. Chik-Fil-A is now an infamous anti-gay company. Makeup company “Lime Crime” has become politicized. Founder of the company, Doe Deere, has made numerous racist comments and actions. She dressed up as Adolf Hitler, the leader of the Nazi party, shortly after releasing Lime Crime makeup. Lime Crime is now deemed as the most hated beauty company on the internet. Political character has been added to these otherwise apolitical things and this is only the beginning of a much longer list. The politicization of seemingly everything can be overwhelming at times. It can be hard to always know what’s happening and what to stay away from and what not to, especially when you’re a teenager and have not necessarily developed your own stance on these things. And, of course, people have different coping mechanisms to these things, some people choose to ignore the political aspect of their everyday choices, to not give more attention and fame to ordinary places and continue on with their life. Others fight, protest, and resist. It’s up to you to know where you stand, but to know where you stand you have to know the issues at hand. Hopefully, now you know. “Darkness can not drive out darkness; only light can do that. Hate cannot drive out hate; only love can do that.” – Martin Luther King Jr.